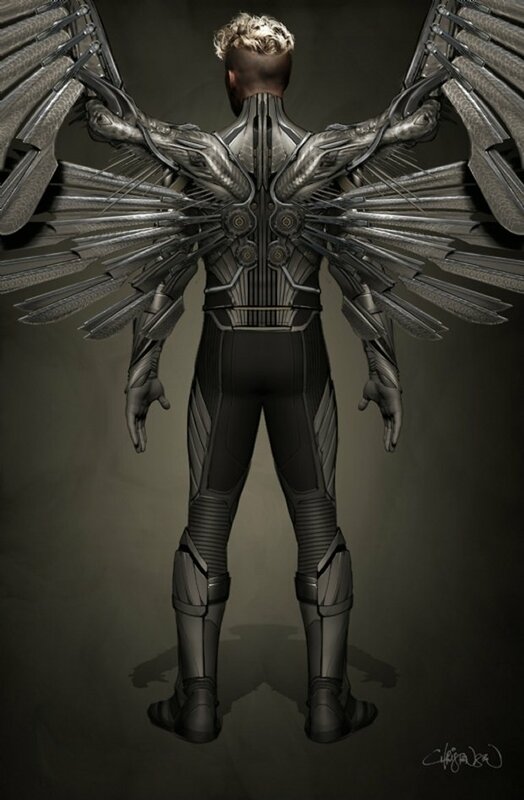 We know that Ben Hardy has officially been cast as Angel in the upcoming X-Men: Apocalypse and now we also have some new concept art of the character. It was recently confirmed that Angel would be in the movie and before we had any official word, it was rumored that Hardy would be playing the mutant. These two pieces of concept art only show the back of the character, but it gives you a good idea of where they are going with the character. We can see him with wings and without wings. His wings look pretty amazing. They could do some serious damage. 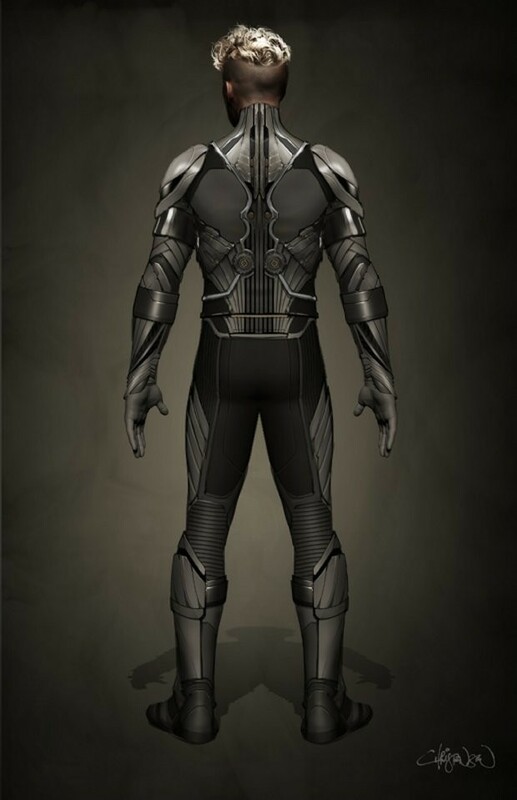 They look way better than Falcon’s wings from Captain America: Winter Soldier.